Do you understand your own and others’ emotions and personalities?Do you wish to overcome stress, fears or other emotional challenges?Do you wish to have better emotional well-being and an inner peace of mind? 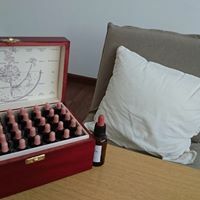 Learn all about human emotions and personalities in a simple and fun way, and how to achieve emotional balance and well-being using Bach Flower Remedies. And you can help your loved ones, animals and plants with that too. 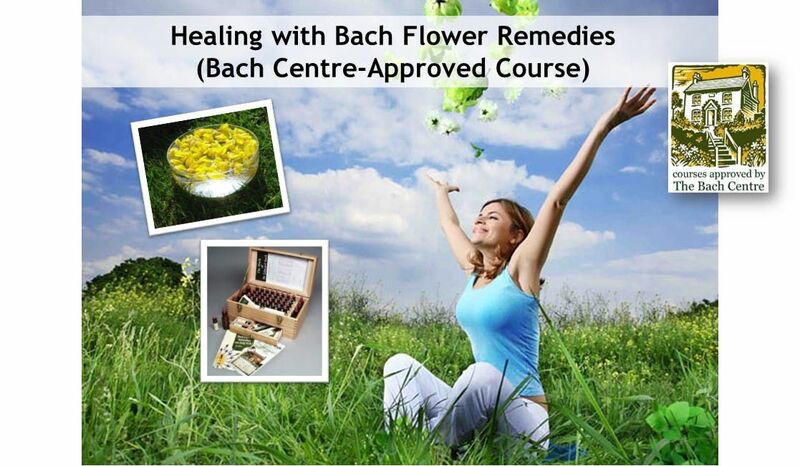 Bach Flower Remedies are 'medicines' for the emotions that aim to heal and balance any negative states of mind. Through this pure and simple healing modality, everyone can find their own path of peace and wholeness in their lives. 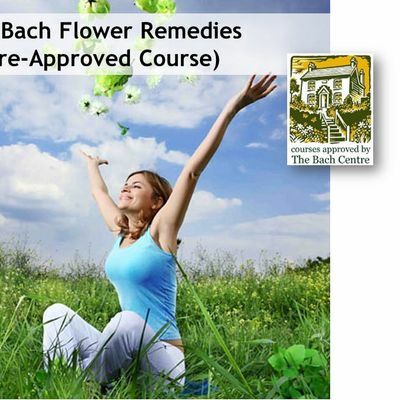 During the two-days course, you will learn about:- Human emotions and personalities- All the 38 Bach Flower Remedies- How to select and use the remedies to heal yourself and your loved ones, as well as animals and plants.- Basics such as how and when to take the remedies- History of Dr. Edward Bach and his philosophy of healing. Preferably 12 years old and above. 5 min walk from Eunos MRT and Bus interchange. Visit http://www.simplybach.sg/contact.html to check out the nearby bus stops.Parking lots available at the building's basement carpark and street parking around the building. Basic Tarot Workshop: Sign up now!